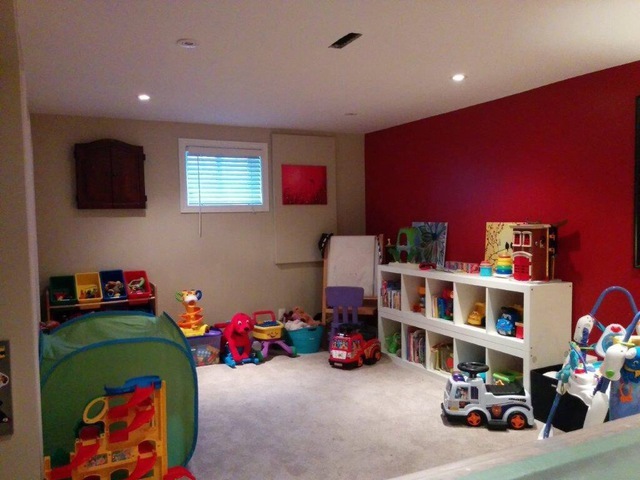 Linda and her team worked wonders and did an amazing job on our basement. 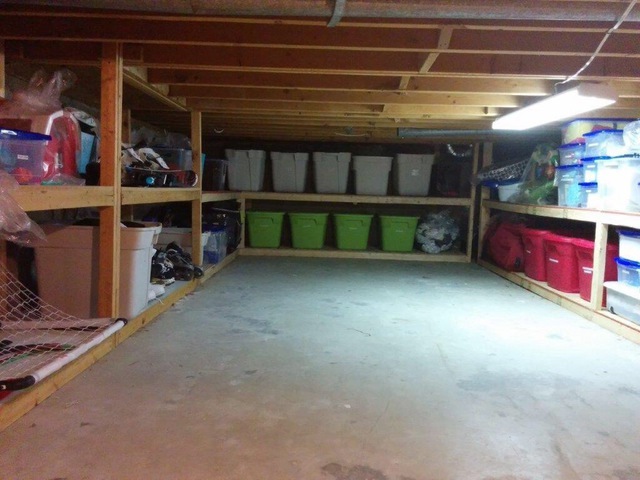 They transformed our basement into a beautifully organized and usable space again. 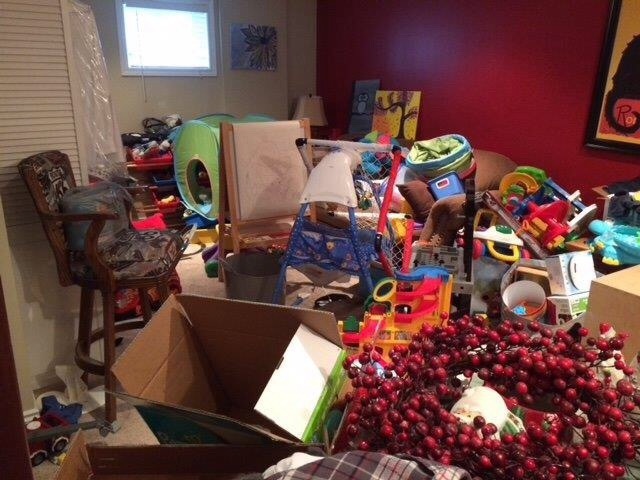 Over the years our basement had turned into a dumping ground, mainly because we lacked organization. 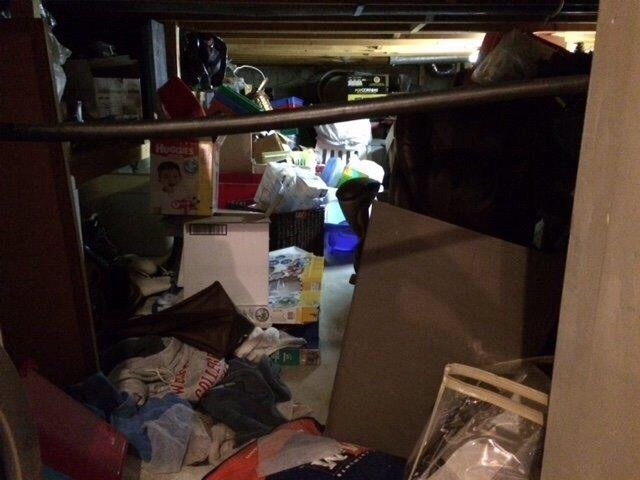 Linda and her team designed a system that works for us and helped us reclaim our basement. They came about 2 months ago and our basement still looks amazing! We are down there all the time now playing with the kids and entertaining friends. Thank you so much! This experience was completely worth it! Thank you Laura. It was a pleasure working on this project - our Disneyland!